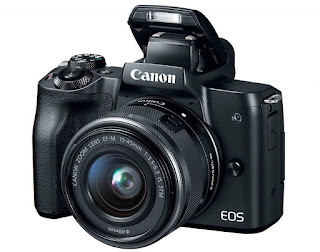 Canon has launched the EOS M50 4K mirrorless camera in India. It features DIGIC 8 processor with a 24.1megapixel sensor. The new DIGIC 8 Image Processor with HD 120p high-frame video rate and built-in OLED electronic Viewfinder with touch and drag autofocus. An improved Dual Pixel CMOS AF system enables better AF subject detection, acquisition and tracking precision over a wider area with up to 143 AF points2 covering 88% horizontal by 100% vertical area of the screen when a compatible lens is attached. Vari-angle touchscreen LCD monitor endows users with the freedom to shoot from different camera angles. 5-axis image stabilization during movie shooting (Combination IS) ensures that even footage shot while walking is seamless with minimal shaking, especially when a compatible lens is attached. 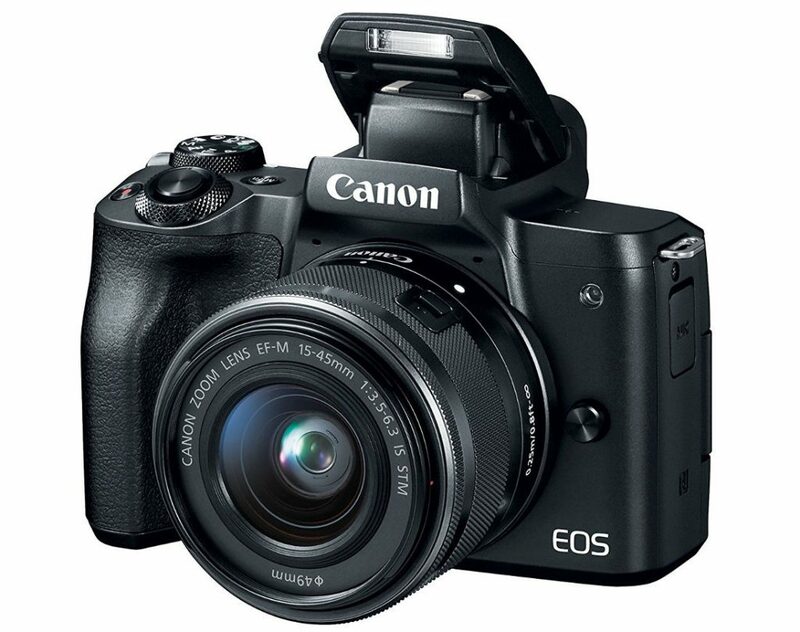 Canon EOS M50 Kit with EF-M15-45 IS STM lens is priced at Rs. 61,995 and is available across offline and Online Stores in India.